Locksmith scams target house and vehicle owners if they are at their most vulnerable situation. A lot of consumers believe that they are doing the right thing by finding a local locksmith in the internet. However, they fail to realize that locksmith scammers tend to game online directories by imitating legitimate locksmiths. 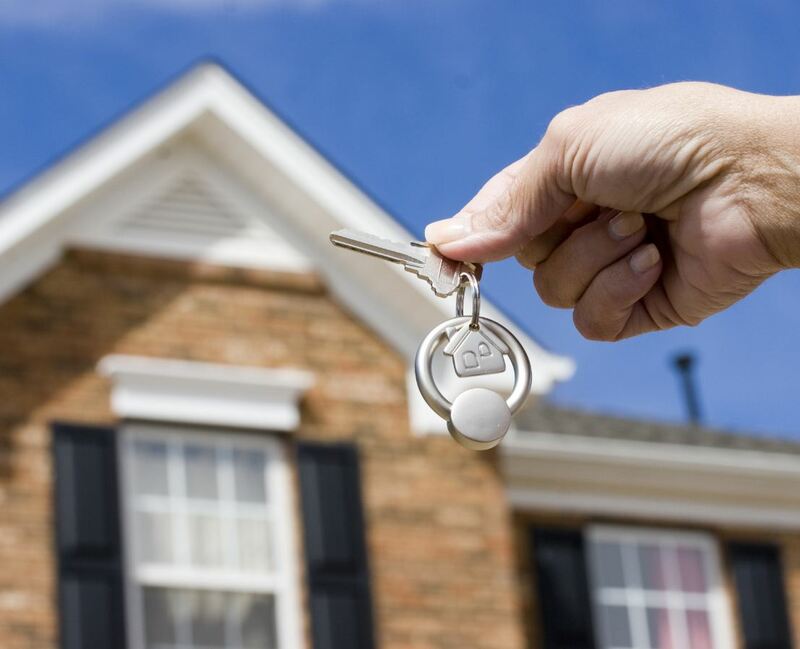 Often, these locksmiths do not have local shops and are operated by out-of-state call centers. 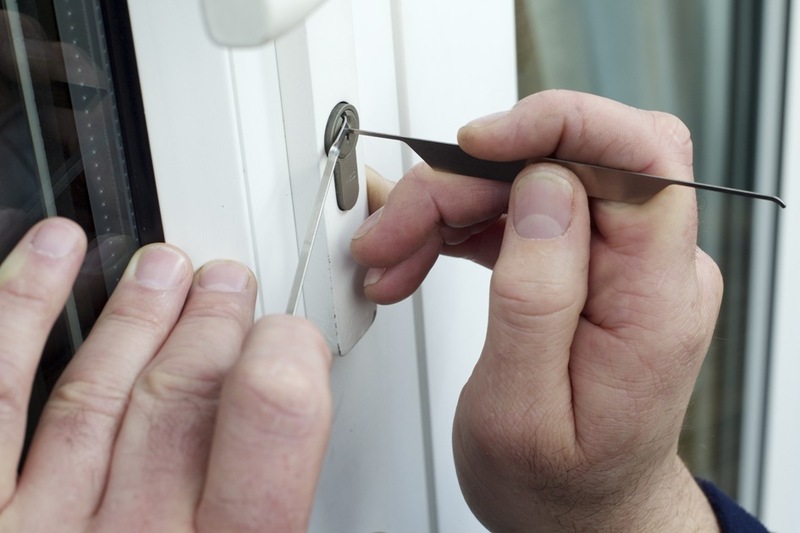 As a matter of fact, they are unlikely to have undergone proper training as locksmiths. In order to avoid hiring an unskilled worker to deal with your locked-out issue, research the company first. Also, here are some useful tips to help you. In order to know whether you choose a trustworthy locksmith San Antonio, do your homework ahead of time. Contact them and ask them some detailed questions. Also, spend time reading online reviews about them. Be wary of companies answering calls with generic phrases such as locksmith services instead of a specific company name. As the locksmith arrives in your location, ask for identification that includes a locksmith license. Some states require locksmith licensing which makes it a crime to work or advertise as a locksmith without proper credentials. Be skeptical of those who claimed to have been licensed in states which do not require licensure. A certified and licensed locksmith must also ask you for identification in order to verify they are unlocking your own house or vehicle. Be cautious when the locksmith arrives in an unremarkable car or advertises a different business name than what you have hired. Typically, call center locksmiths quote between $15 and $40 to begin. They tend to bait-and-switch customers by promoting low prices, then change the price once they arrive claiming the work is more complicated than they have estimated at first. Fees for locksmith pay for tools, continued trading licensing cost and transportation costs. A reputable or skilled locksmith will not charge $15 for the job. Obtain an estimate before the start of any job including emergency service. 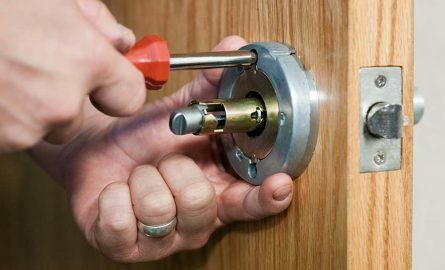 Avoid hiring locksmiths that refuse to offer an estimate. Inquire about additional charges for things such as mileage, service call minimums or emergency hours before agreeing to have the work done. Scammers are likely to claim your car or house lock is obsolete and must be replaced. You can expect them to charge hundreds of dollars for high security lock replacement as they claim. However, in fact they will just use a cheap lock that offers little security to your possession. 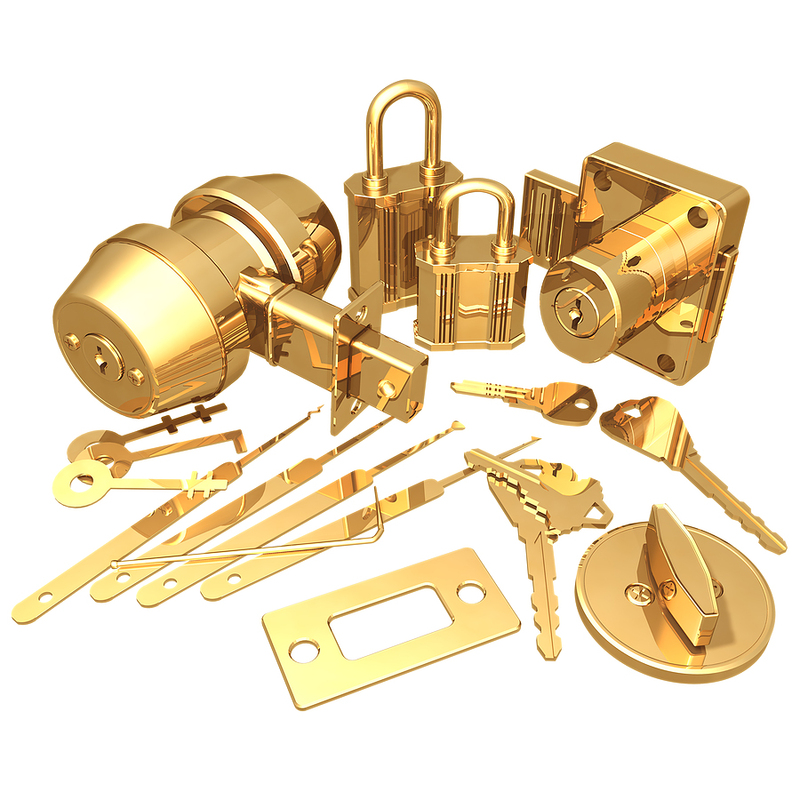 Additionally, reputable locksmiths can answer questions on the intended repair that includes ways they can get into your house or car and the service cost.